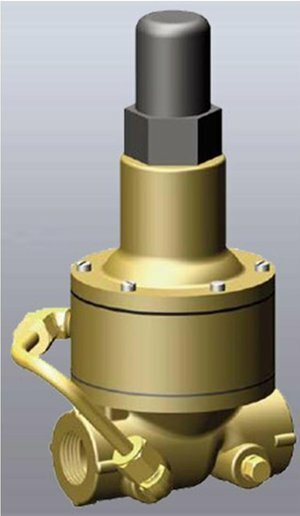 The Cla-Val Model 55L (UL Listed FM approved) Pressure Relief Valve is a direct-acting, spring loaded, diaphragm type relief valve. 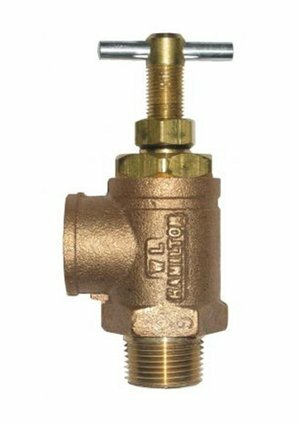 The valve may be installed in any position and will open and close within very close pressure limits. • Overpressure relief and protection of pumps, tanks, lines and hydraulic systems. 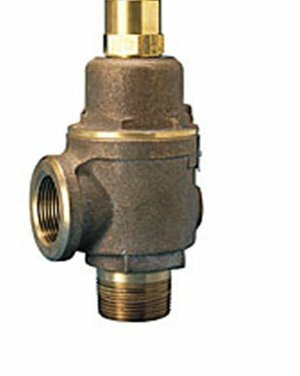 By-Pass Relief Valves are spring controlled for spray pressures to 600 PSI. Tee Handle permits changing to higher or lower pressures. Adjusting stem locknut to maintain pressure setting. Floating stainless steel ball and Buna-N Washer automatically adjusts to pressure variation.